Your wedding should be a perfect day — and that starts with creating the perfect wedding scenery. Our floral experts will help you create beautiful wedding decorations and lavish floral arrangements to enhance your special day and make your wedding dreams a reality. 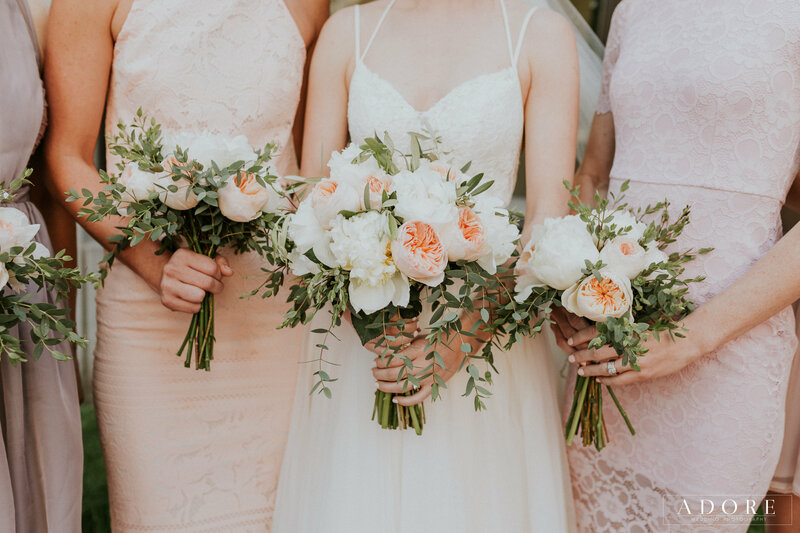 Your Perfect Day staff can also handle all your flower needs for the wedding, including bouquets and corsages, as well as archways, altar decorations and centerpieces to accent your ceremony and reception.  Your Perfect Day has created hundreds of unique flower arrangements for wedding ceremonies and receptions, and we’ll do our very best to make your ideal wedding celebration comes to life. Whether you are getting married in a church, on a beach, in a wedding hall or at a park, we work with you to create unique flower arrangements that match your wedding ceremony perfectly. Your Perfect Day creates unique arrangements that reflect your vision and wedding dreams, adding a touch of the personal to your ceremony and reception. We use flowers to help carry your wedding theme and colors through the ceremony to your reception with beautiful arrangements and tasteful accents. Our floral experts have all sorts of wedding ideas — from centerpieces and accent flowers to cake and gift table decorations — to make your ceremonies flourish. Contact Your Perfect Day’s flower experts today to find out how we can bring bursts of floral color and life to your wedding ceremony and reception. We know that flowers mark special occasions beyond weddings. At Your Perfect Day, we can make any occasion special with the right kind of floral arrangements and accents. From bridal showers to formal dances and everything in between, we are happy to make your day a perfect one. Our experts work with you to match theme, tone and desired atmosphere to make sure the event comes to life for you and your guests. 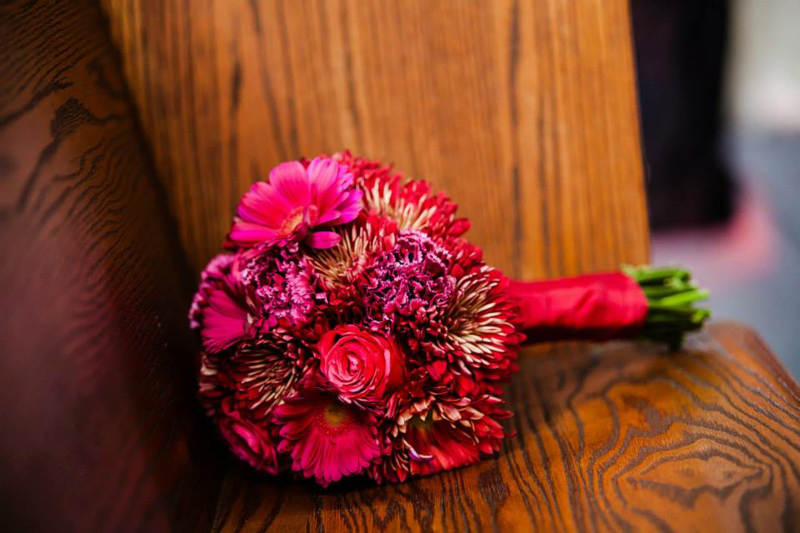 Contact our floral experts today to see what we can do to make your special day a perfect one.